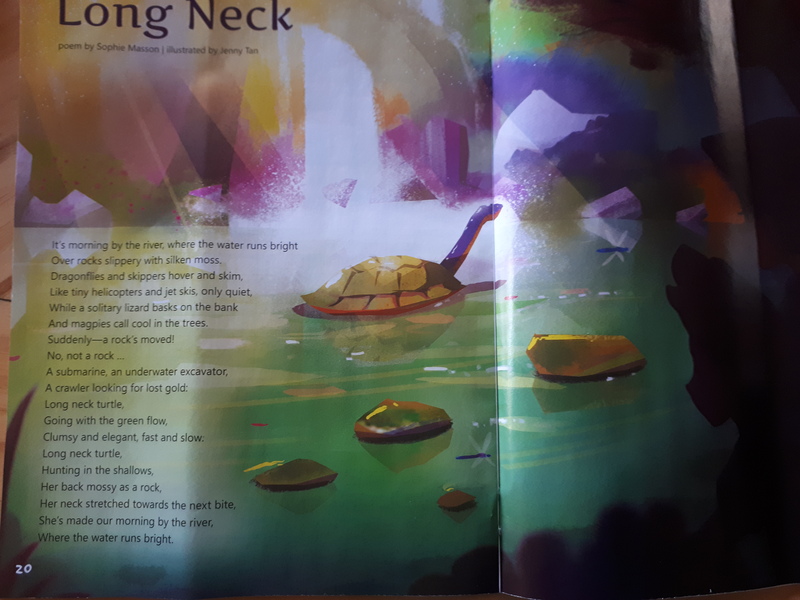 A lovely start to the publication year for me, with my poem for children, Long Neck, published in the first issue of ‘Orbit’ , part of the wonderful School Magazine, with a beautiful, atmospheric illustration by Jenny Tan. 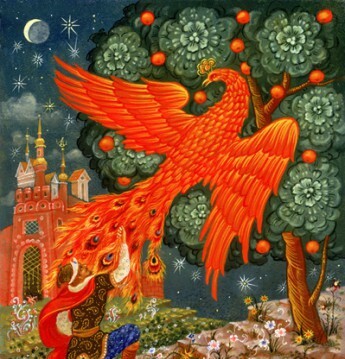 Here, below, is the poem–hope you enjoy! And by the way, if you are interested in fabulous writing and illustration for children, and would like to support one of Australia’s great and longlasting literary treasures, consider subscribing to The School Magazine–you don’t have to have anything to do with schools to do so.